Web developers are often confused with web designers, who in reality focus more on the aesthetics and usability of the website. This might be a good analogy: A web designer plays the role of an architect who focuses on artistry and design, while a web developer acts like an engineer as his focus is more on the technical and structural side—i.e., the actual creation of website. Thus when looking for a service provider of website development and web applications, make sure that they posses specialized skills and technologies that will help you build not just your online presence, but more importantly, your reputation and “authority” in the industry. However, take note that even the “best” service provider may not be the right fit for you. In order for the relationship to work, both parties must have the same core values, and of course, must agree on the same price. Remember that some providers only cater to large companies with huge budgets. 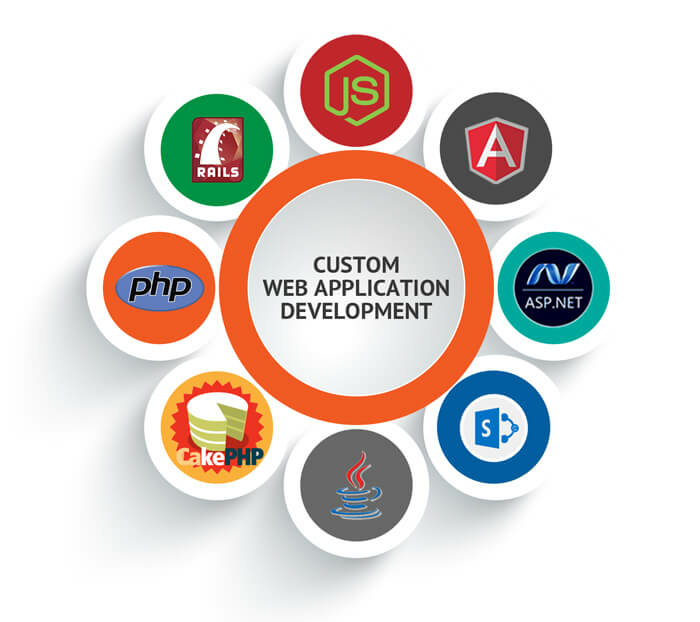 Nonetheless, there are some service providers of website development and web applications that offer customized package deals that are priced reasonably to cater to their clients’ specific needs.Furthermore, outsourcing this aspect of your business can give you“access”to people with highly specialized skills while avoiding the hassle of hiring and managing employees for a part time position. Despite the aforementioned benefits of hiring a service provider, in some situations keeping your in-house still makes sense. This is especially true if you think that your core operations set you apart from your competitors. Nonetheless, you can opt for a hybrid model and thus reap the benefits of both outsourcing and insourcing. In a hybrid model, you may choose to hire your own design experts whose skills and “time” are required regularly (due to the nature of your business), and outsource web developers who will only have to update the programming languages every now and then.Feel free to speak with our EIS Consultants for a free consultation and let them know your requirements. Our EIS will analyze all market research and help you grow in the competitive business with the help of our highly skilled experts by designing and developing your websites and also give you value added services when required for web-app. and software solution.